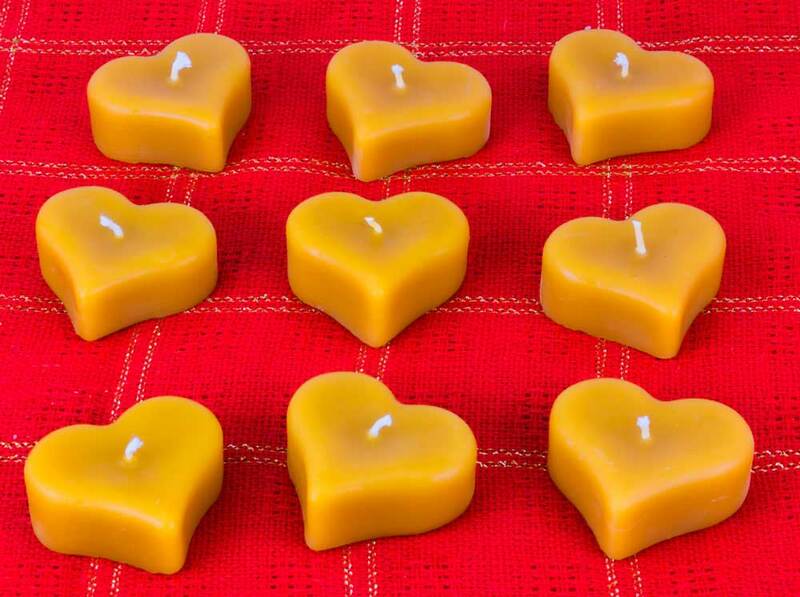 These pretty Beeswax Mini Heart Floating Candles share a message of love and romance when shared with your sweetheart, or put on display in a floating candle centerpiece for your romantic dinner or Valentine’s Day surprise. Choose from our packs of three or ten to help you create a lovely floating candle display, or to give as gifts to your honey. 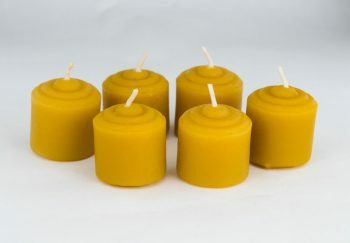 We’re also delighted to hear that our NJ Beeswax Mini Floating Candles are offered as bridal shower favors, party favors, and as additions to romantic gift baskets. 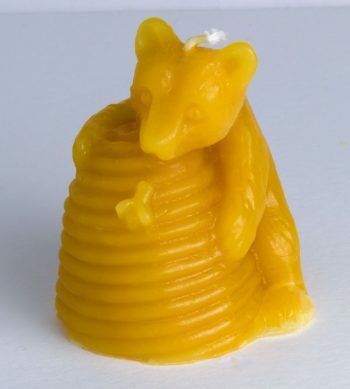 Whether you’re buying for yourself or for a special someone, know that our NJ Beeswax Mini Floating Heart Candles are made from 100% pure beeswax straight from our own apiaries, with no added scent or coloring, making them the perfect natural gifts! And that natural ‘honeybee’ beeswax scent is relaxing and pure. 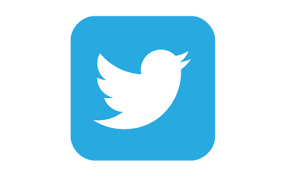 They burn smokeless, dripless and for a long duration. 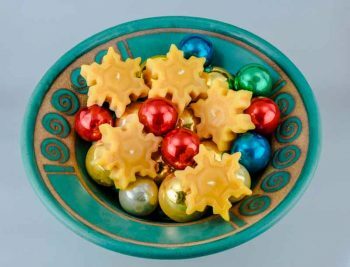 Always burn these candles safely and with supervision at all times, never leaving them unattended.